pad that your phone rests on while in the dock. It is also backed up with a 40 day money back guarantee and an 18 month warranty against defects. 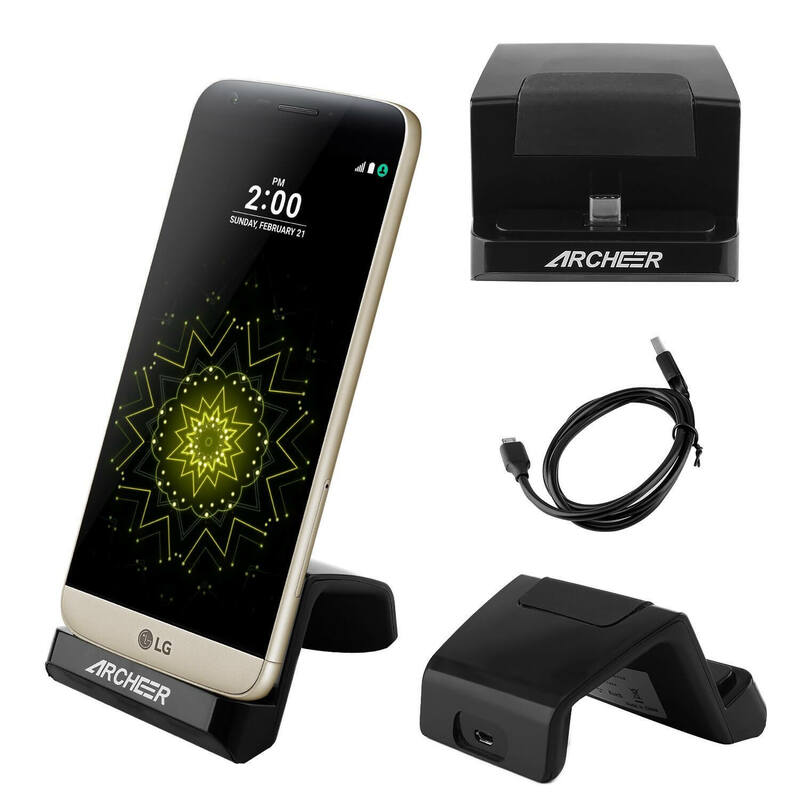 Quantities of this charging dock are limited so if you want to pick one up for this great price, you’ll need to do so before stock is depleted.